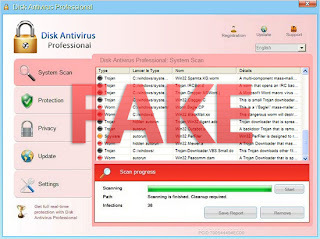 Disk Antivirus Professional is a good combination of words, but altogether it stands for the fake anti-malware application that actively strikes a lot of computers in the world today. It is a direct successor of another rogue known as System Progressive Protection. The malware displays fake security alerts and warnings to scare users into buying its so-called "full" version, which is totally useless for combating real security threats. Many countries have been attacked by this scam, regretfully. If your system has become the victim of it, please carefully follow the malware removal guidelines that we've prepared to help you combat this scam effectively. Warning! Application cannot be executed. The file GoogleUpdate.exe infected. Please activate your antivirus software. Spyware.IEMonster activity detected. This is spyware that attempts to steal passwords from Internet Explorer, Mozilla Firefox, Outlook and other programs. Click here to remove it immediately with Disk Antivirus. 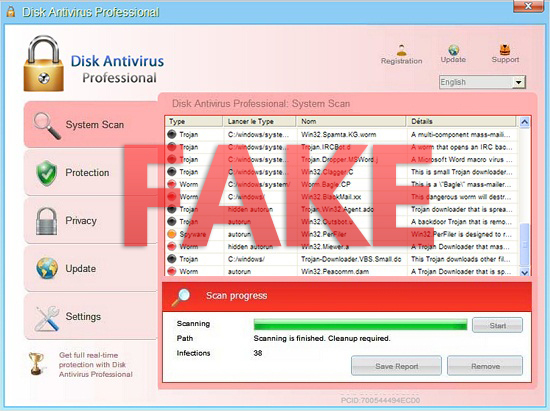 Disk Antivirus Warning Your PC is still infected with dangerous viruses. Activate antivirus protection to prevent data loss and avoid the theft of your credit card details. Disk Antivirus Professional Warning Intercepting programs that may compromise your privacy and harm your system have been detected on your PC. Click here to remove them immediately with Disk Antivirus Professional. Why does Disk Antivirus Professional rogue present all such kinds of faulty statements? The answer is quite simple. The hoax wants to convince you to buy its license. 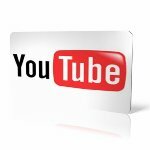 It aims to scare you to death with all sorts of 'bad news' about poor condition of your computer and then to prompt you into buying its license as a solution to fix the fake vulnerabilities and remove unreal threats invented by it. So, don't ever make this mistake! Instead, please follow our simple malware removal guidelines that we've developed specifically to assist you in removal of this fraudulent application from your system.